Talent Management Suites cover a lot of territory, meaning that it’s bound to take some time to fully understand the software. But hey, why not to turn to Twitter and LinkedIn for a little bit of additional help? We’ve assembled five of the top thought leaders in the spaces of human resources and talent management. Take a look below! Dave Mendoza is a contract recruiter, sourcer, and trainer based in Denver, Colorado. In addition to his work as a recruiter, Mendoza is also notable blogger through his site, “Six Degrees of Dave” providing a number of best practices in the arenas of human resources and talent management. Naomi Bloom is one of the premier voices in human resource technology. As an analyst, consultant, and thought leader across talent management and HR technology spaces. After 23 years of experience in the field, you can guarantee yourself that you’ll be receiving some incredible insight from her! 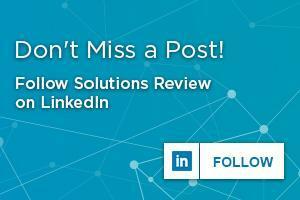 Matt Alder is a recruitment specialist regularly shares articles regarding the top trends in human resources with a strong focus on mobile and social. If you’re looking to move past Twitter and LinkedIn, Alder also hosts a regular podcast on the top issues facing the human resources industry. Check out his podcast here at rfpodcast.com. As the founder of the Human Resources blog, Fistful of Talent and HR Capitalist, Kris Dunn provides some cutting insight as to the future of the industry. On his Fistful of Talent blog, he brings together some of the biggest human resources recruiting practitioners to provide daily insights with a bit of personality. Check out Fistful of Talent, here! Looking for more? 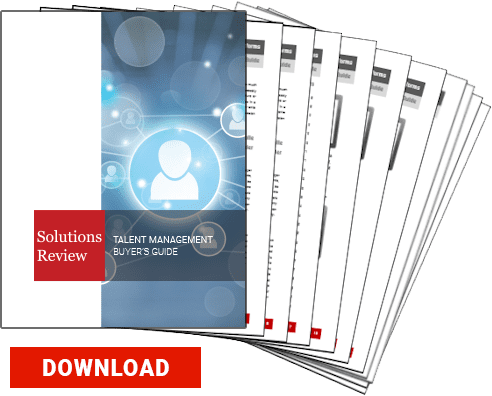 Download our all new free buyers guide and check out the top Talent Management software vendors, along with snippets of their highest ranking products and solutions, plus the top 5 questions and tips about the implementation and selection process!